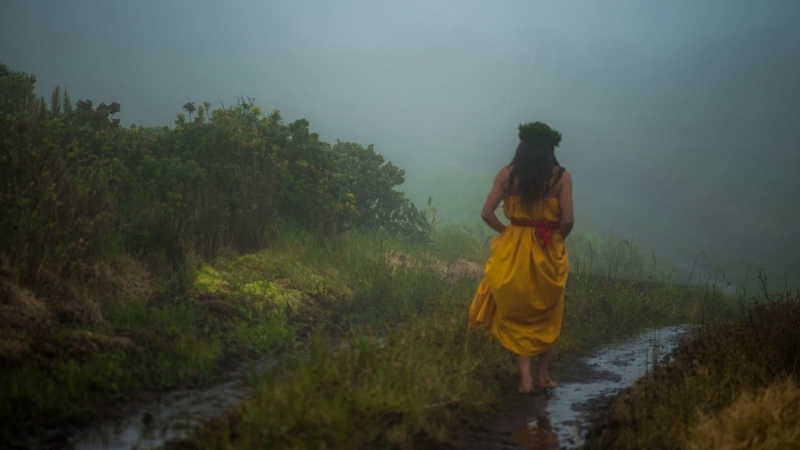 This film highlights the significance of Hawaii’s native tree species–the “mother of the forest,” ‘?hi’a–and the current threat of Rapid ‘?hi’a Death that is impacting thousands of acres of forest throughout Hawai’i. This film provides an in-depth look into the cultural and ecological importance of Hawai’i’s keystone species. Meet the team of scientists, conservationists and Hawai’i residents determined to save ‘?hi’a.